The relationship between Bollywood and cricket has been there for quite some time now. For instance, Virat Kohli and Anushka Sharma, Zaheer Khan and Sagarika Ghatge, Yuvraj Singh and Hazel Keech, Harbhajan Singh and Geeta Basra, etc. 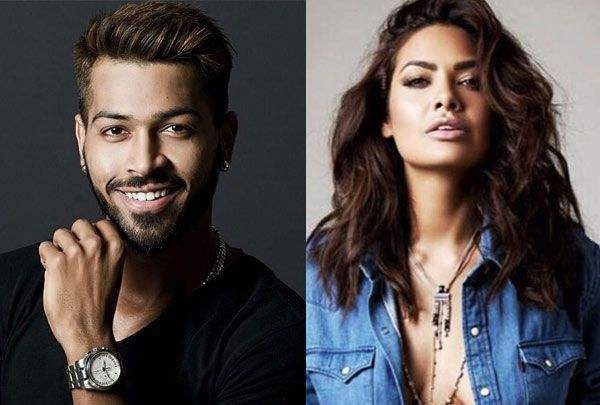 The latest of the lot is Hardik Pandya & Esha Gupta. 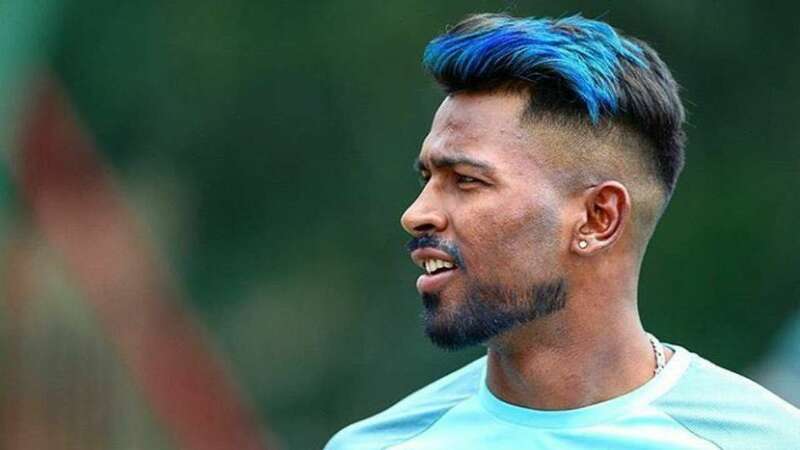 For quiet some time now, buzz is that Indian cricketer Hardik Pandya is dating the Baadshaho actress. Sources have claimed that their love bond is getting stronger with each passing day. However, at a recent event, the Baadshaho actress was quizzed about marriage plans. While Esha did not deny being in a relationship, the actress answered a big no. Esha said that she is not going to tie the knot anytime sooner and will let people know when she does. 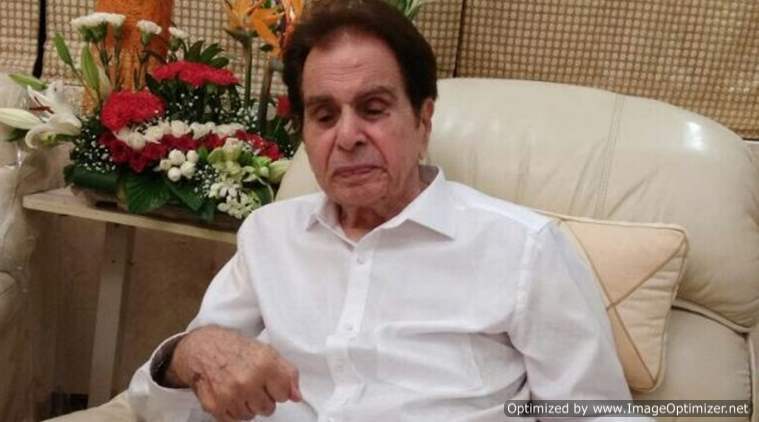 “, “I’m not getting married anytime soon. I’ll let everyone know when I do.” , said Esha. Well, seems like Hardik Pandya has finally settled with Esha Gupta. Buzz has it that they both met at a party and hit it off instantly. What started as a mere exchange of numbers, developed into a relationship soon enough. Esha in an interview earlier had however said that she is single. A source had earlier revealed that Esha and Hardik wants to keep their relationship private. “Everyone was talking about them. Esha doesn’t want unnecessary media glare. Hardik, too, feels that keeping a low profile would be the best way to take their relationship forward,” the source said. “They make their lunch and dinner plans secretively and want to avoid the public glare. Currently, they are in the phase where they are getting to know each other,” another source added. Seems like the official confirmation isn’t coming any time soon and Esha & Hardik’s relationship will remain a hush-hush affair! Really! Nick And Priyanka Are Moving In Together- Read INSIDE! First look of Jennifer Winget from Bepannah out and it is BREATHTAKINGLY BEAUTIFUL!